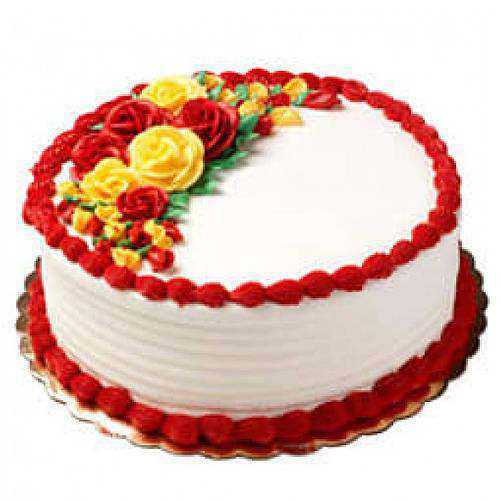 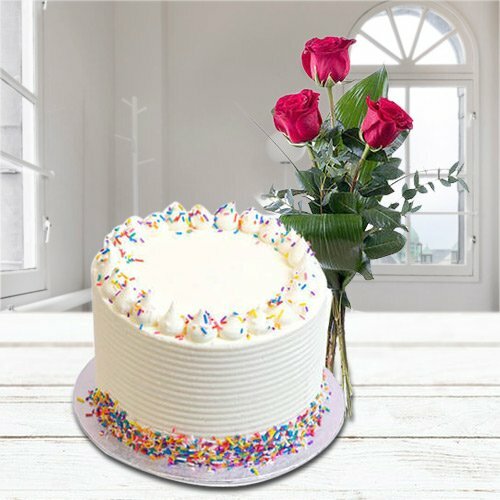 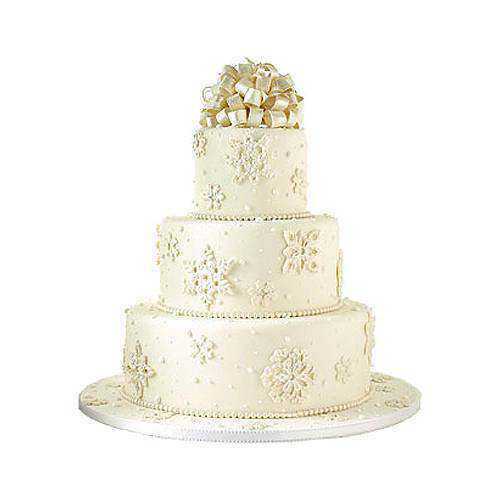 Celebrate special occasions like Birthday, Weddings, Anniversary, Valentine�s Day and many more with Online Cakes Delivery in Bhopal from our Website as we have included variety of delectable flavors of 5 Star Bakery Cakes such as Vanilla Cake, Black Forest Photo Cake, 2 or 3 Tier Wedding Cakes, Strawberry Cake and lot more on our Online Catalogue. 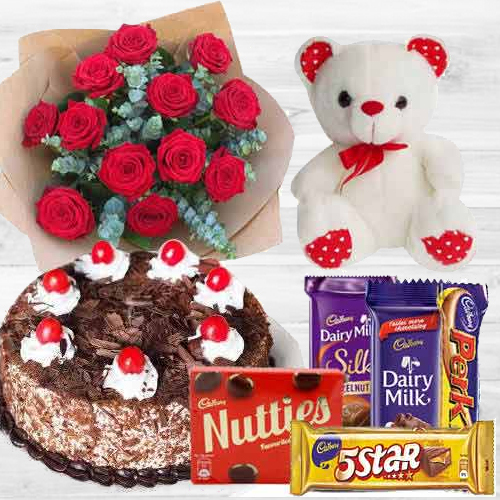 You can also order Flowers Bunch, Sweets, Watches, Premium Gifts, Personal Care, Showpieces etc. 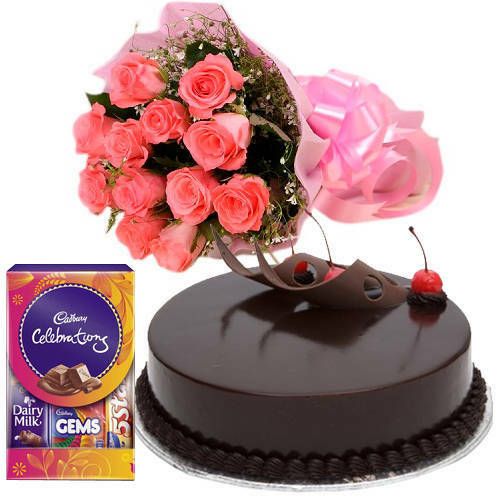 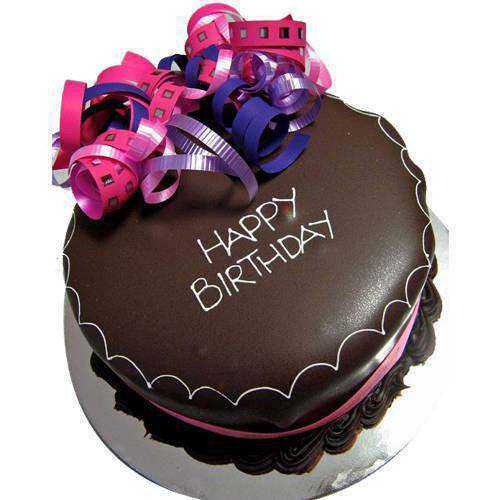 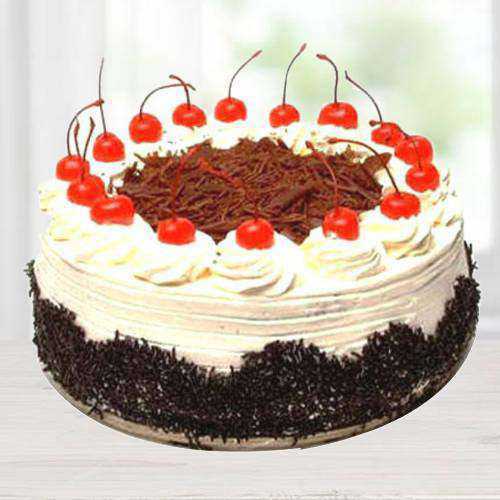 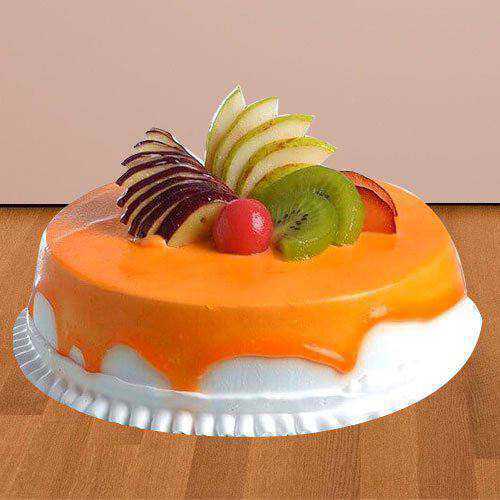 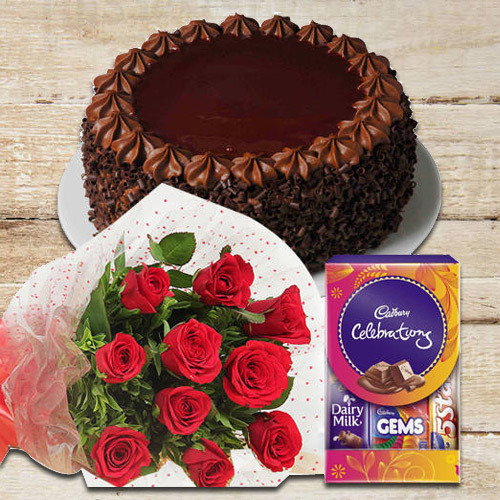 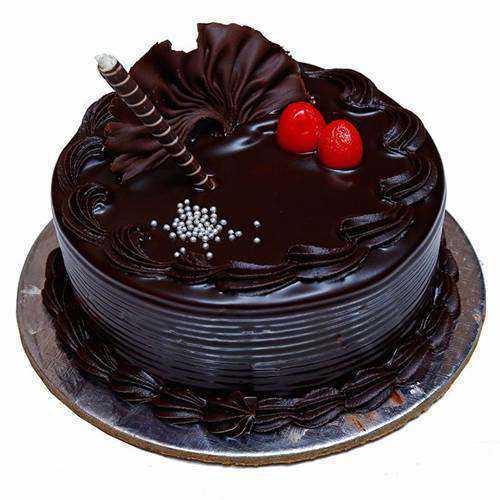 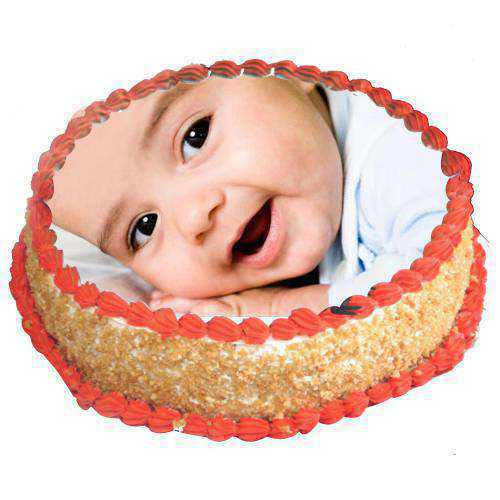 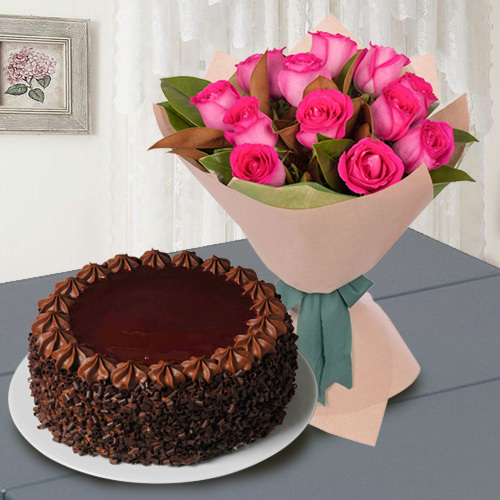 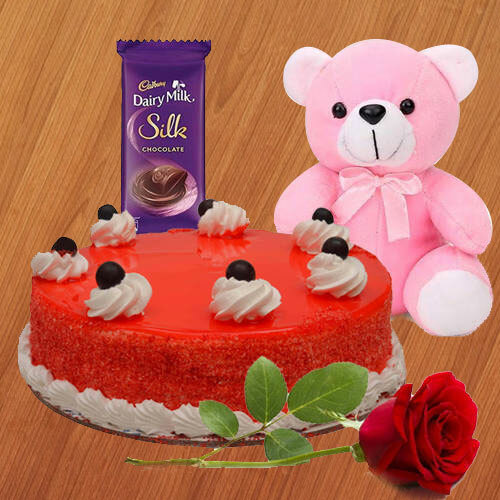 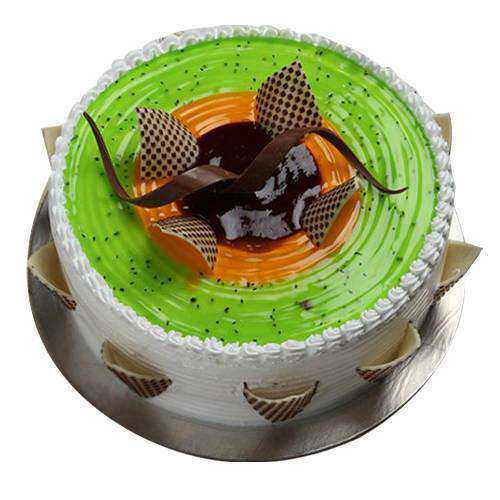 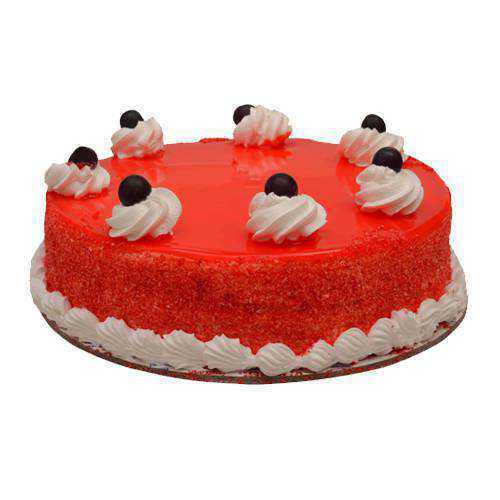 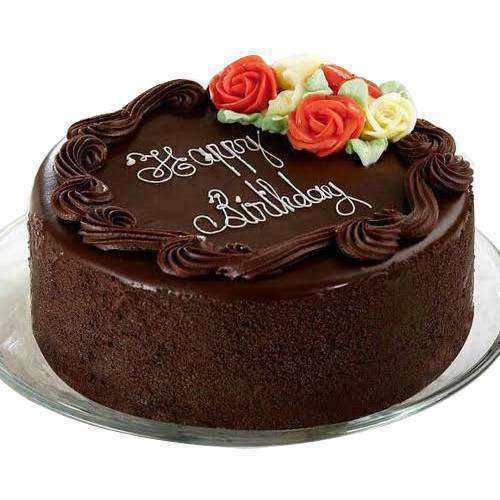 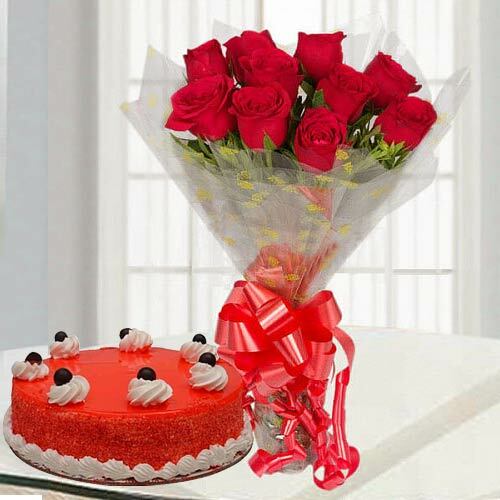 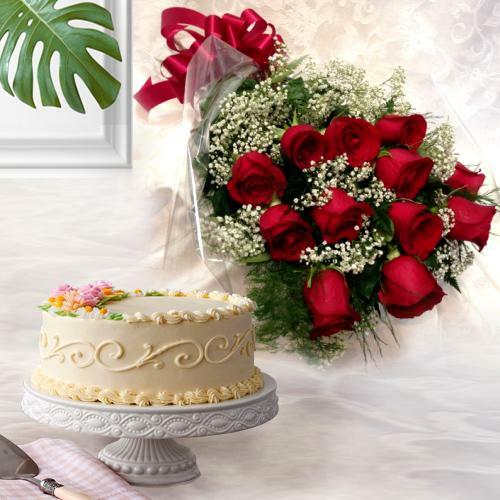 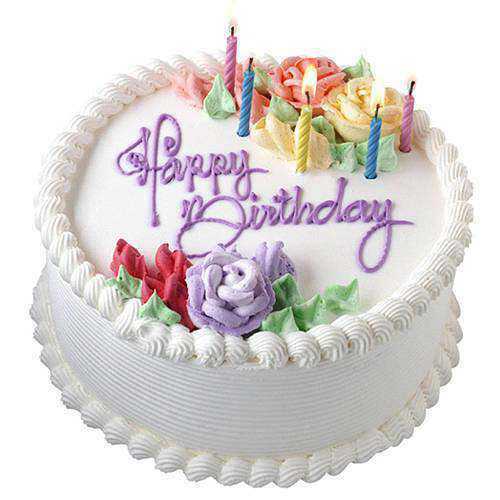 along with Cakes and get Free Home Delivery of Cake Combo Gifts to Bhopal at Cheap Price. 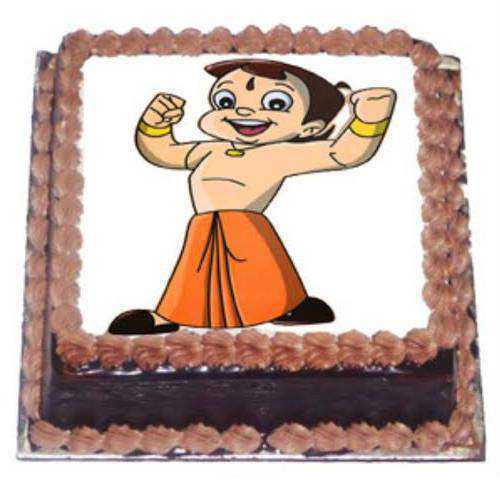 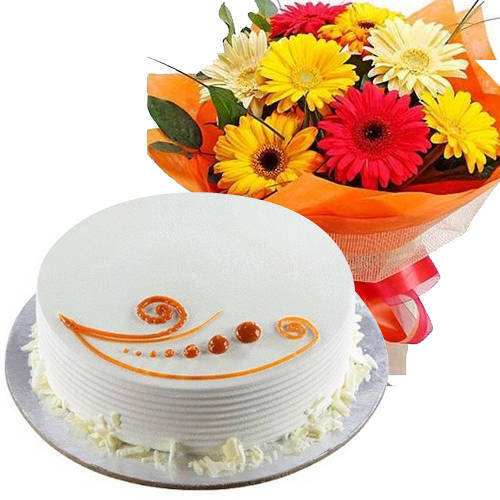 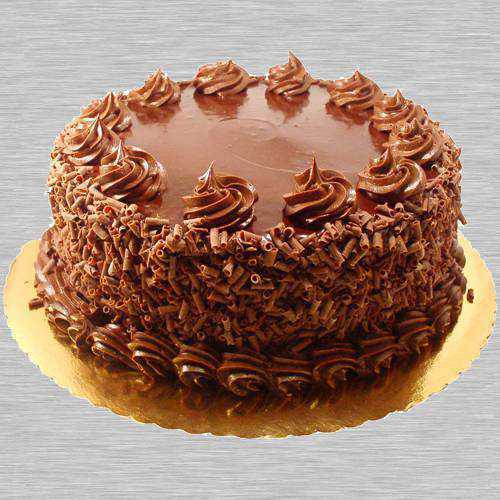 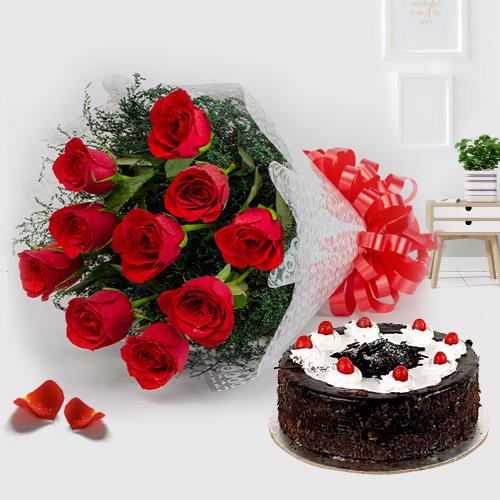 We offer Guaranteed Cakes Delivery in Ayodhya Nagar, Balachon, Barkheda and many other locations of Bhopal on the Same Day or Next Day Delivery basis and Midnight Delivery is also available with Free Shipping. 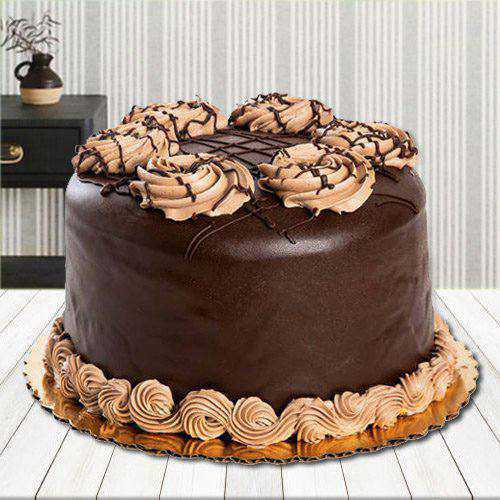 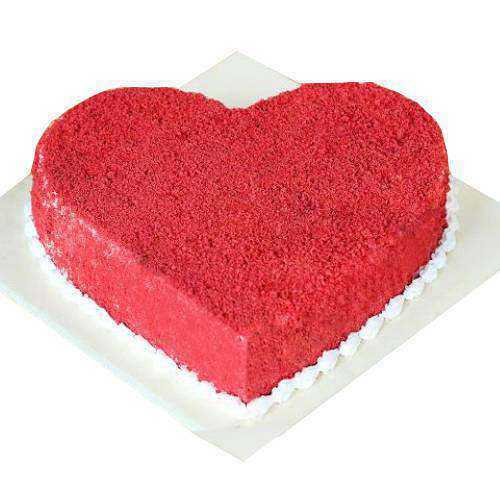 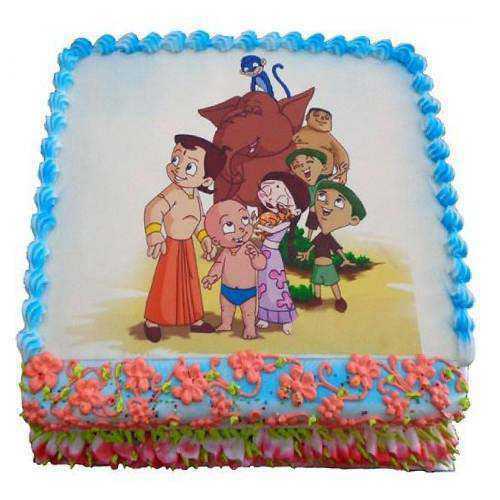 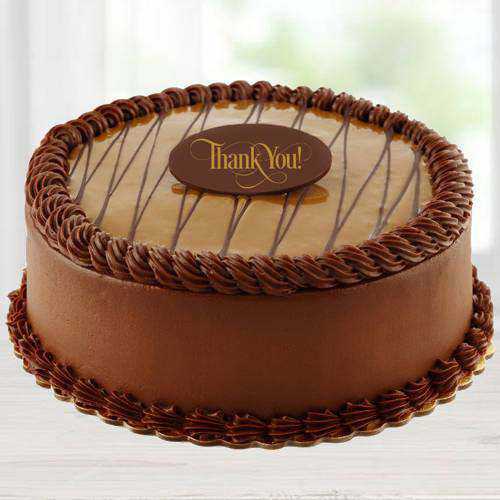 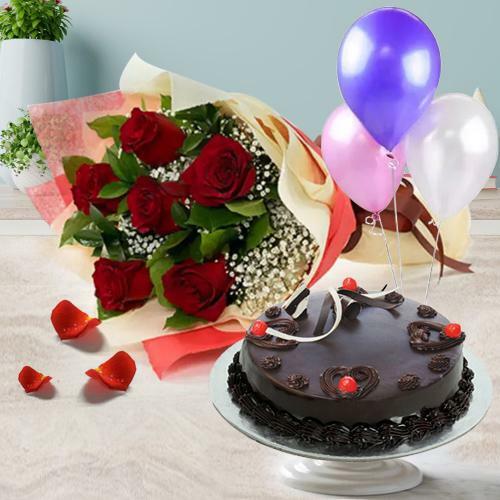 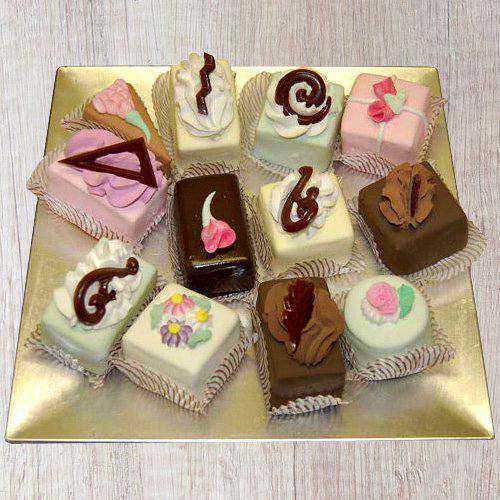 Sending Cakes to Bhopal Online has always been an easier task from our Website as we offer quality Customer Care service and Prompt Cakes Delivery from countries like USA, UK, Thailand, Canada, Australia and so on. 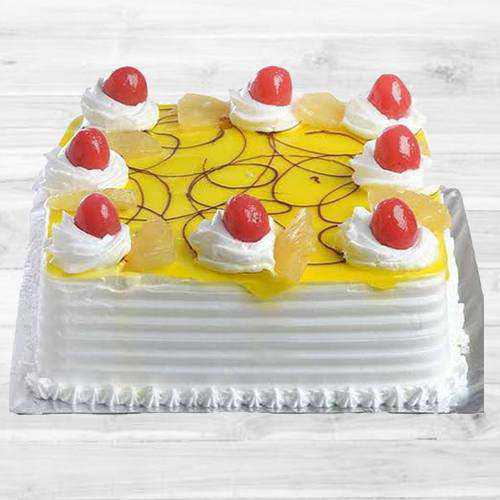 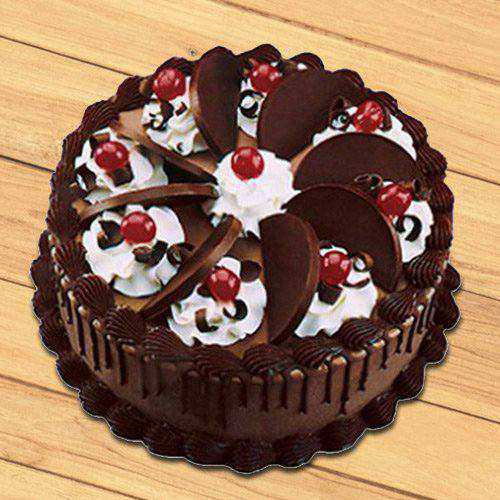 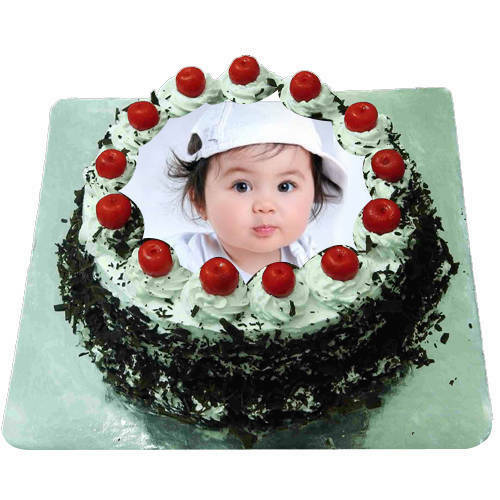 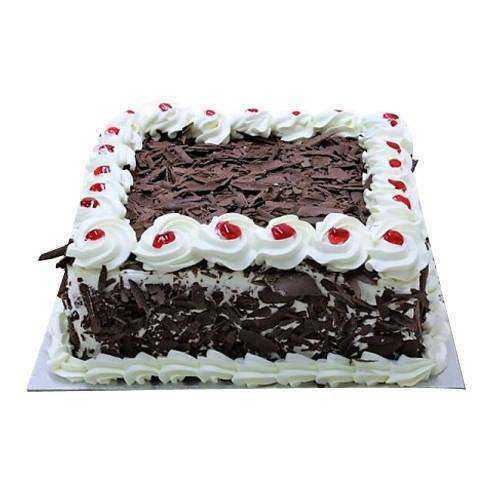 To deliver Cakes in hassle free manner, our Online Catalogue provide most delicious Cakes like Black Forest Cake, Chocolate Cakes, Butter Scotch Cake, Vanilla Cake, Plum Cake, Kids Design Cake etc. 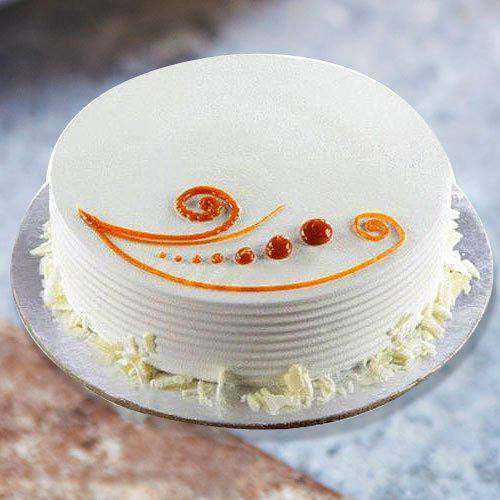 from best Local Bakery in Bhopal. 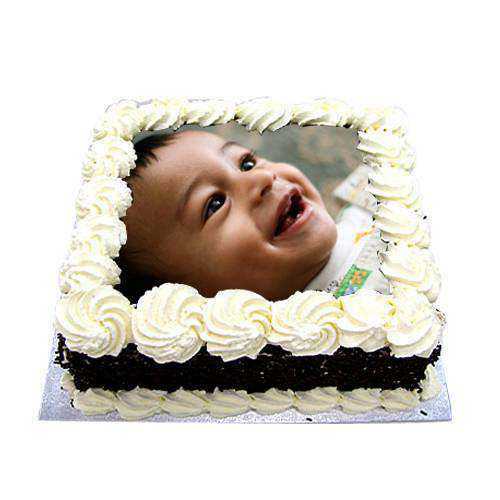 With the help of our Express Delivery service you can Send Fresh Baked Cakes to Bhopal in just 4-5 Hours. 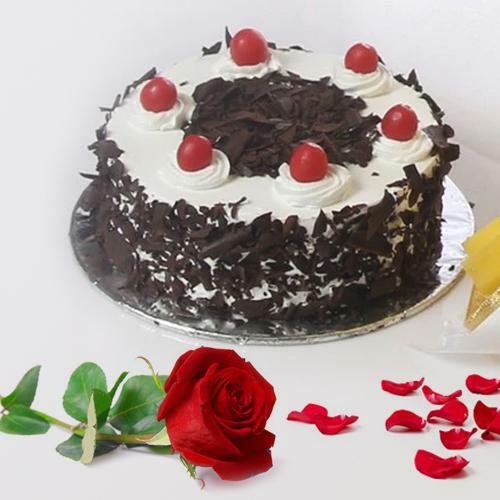 So place your Order in just few clicks and get best quality Cakes delivered in Bhopal without any Extra Delivery Charge. 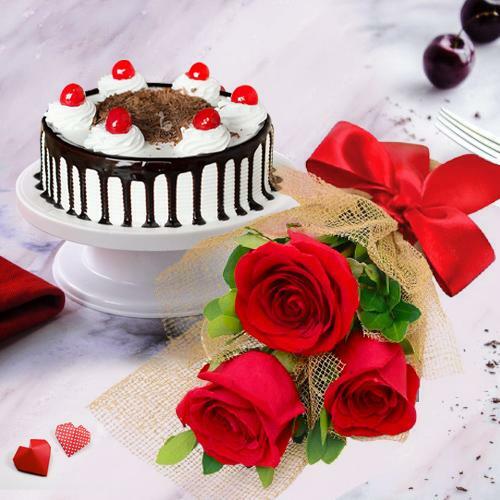 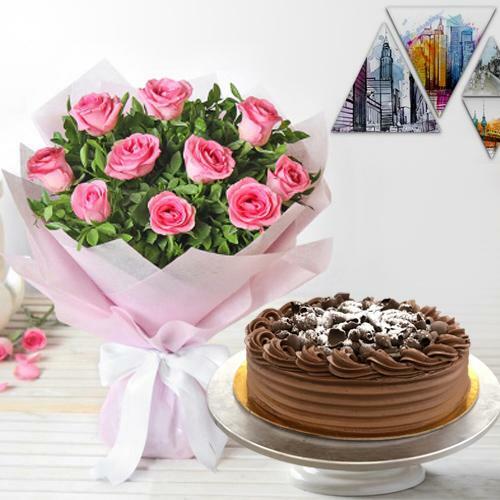 Cakes are synonymous with celebrations like Anniversary, Birthday, Valentine�s Day, Mother�s Day, Father�s Day, Friendships Day, so to make your loved ones happy Send Cakes to Bhopal and add your bit to their celebration. 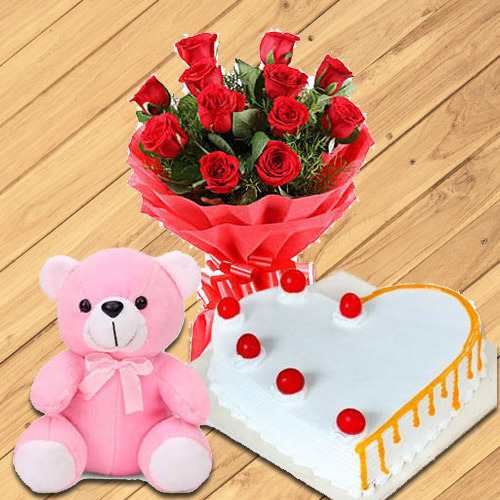 Apart from just Cakes we also deliver Fresh Flowers Arrangements, Seasonal Fruits Basket, Dry Fruits Platter, Colorful Balloons, Soft Toys at most nominal cost. 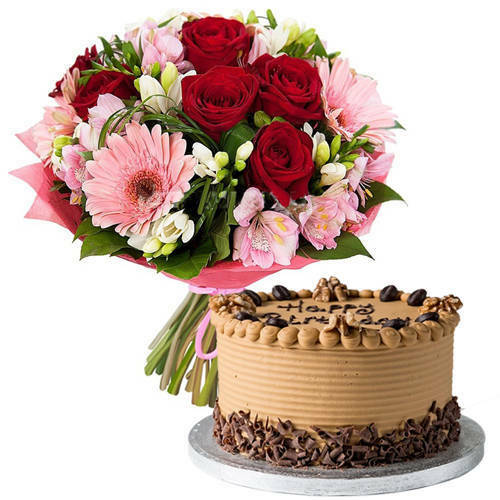 Even if you forgot to place Order before hand, with our Strong Deliver Network spread across the city we make sure to deliver your choice of Cake on the Same Day or Next Day and Late Night Delivery is also possible from our end.